The risks of drunk driving are well-known. But what about drugged driving? Do we really understand how risky this behavior is for drivers and others on the road? Drugged driving has become a high priority issue for safety organizations in 2015. Just like alcohol, drugs – whether legal or illegal – can cause negative effects to a person’s brain and central nervous system. According to the National Institute on Drug Abuse, drugged driving can affect motor skills, balance, coordination, judgment, perception, reaction time, and attention. THC, the drug found in marijuana, is second only to alcohol as the most common substance in the blood of impaired drivers, crash victims, and drivers who died behind the wheel. And when you combine alcohol and marijuana you become significantly more impaired than when using one or the other. Drugged driving – also known as substance-impaired driving – appears to be on the rise. The number of fatally injured drivers who tested positive for drugs rose 13% from 2005 to 2009. Young drivers are sadly at high risk for personal injuries from drugged driving car crashes. A 2009 study showed that 23% of fatally injured drivers who tested positive for drugs were under age 25. And of those fatally injured , 42% were under age 25. This tells us that drugged driving, and in particular, driving under the influence of marijuana, is a serious issue among young drivers. Is Drugged Driving Illegal in RI and MA? Drugged driving in Rhode Island is per se illegal. This means that a driver with any presence of a controlled substance in his or her blood — regardless of the concentration — is automatically guilty of a misdemeanor. Massachusetts does not have a per se law like Rhode Island for drugged driving. 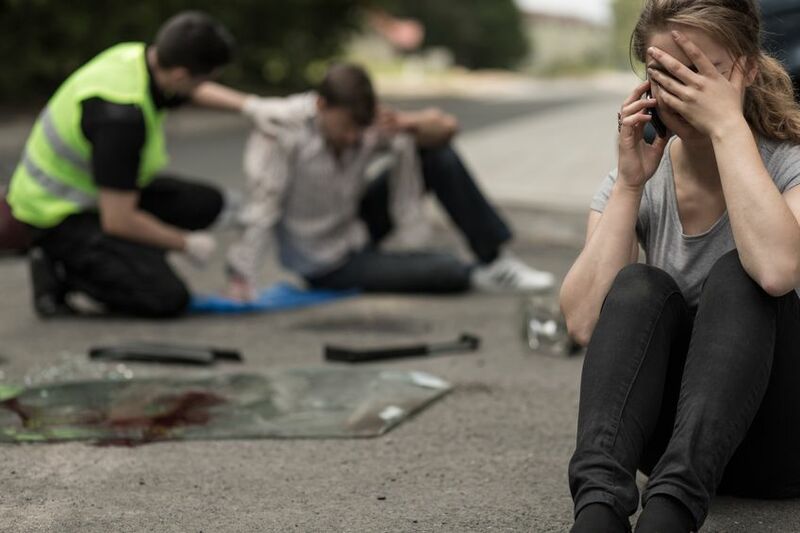 If you or someone you know was injured in a car accident and you believe that the driver at fault was a drugged driver, contact our experienced car accident attorneys to review your case.